Sellers can really only negotiate with the agent they’ve hired, while agents representing buyers are generally assured of a standard 3% commission. 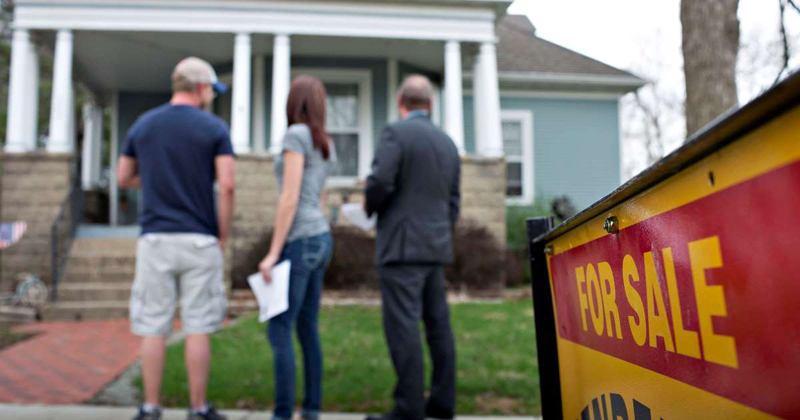 That means that a seller’s agent who’s willing to negotiate, or one that works for a discount brokerage like Redfin, will be paid less than a buyer’s agent. A spokesperson for Keller Williams said, “It’s not our policy to comment on pending litigation.” A spokesperson for RE/MAX Holdings declined to comment, and a request for comment by Berkshire Hathaway-held HomeServices of America, Inc. was not returned.